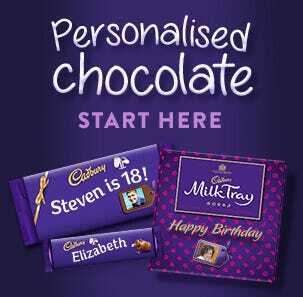 The perfect Christmas gift for a Dairy Milk chocolate lover!. 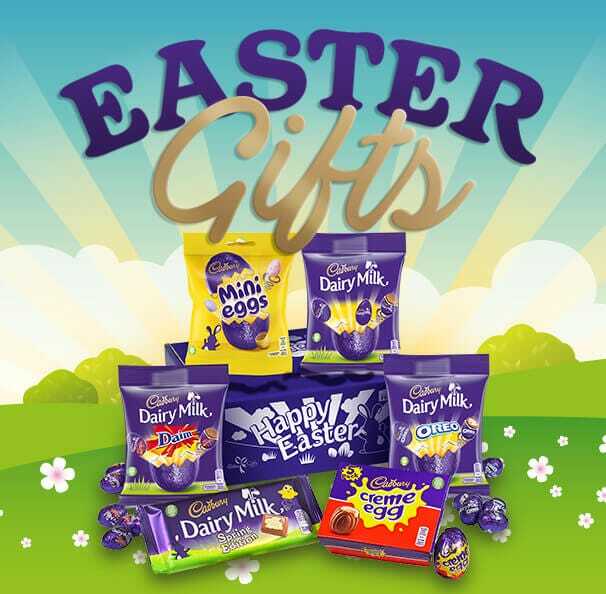 Send a Christmas chocolate gift you know they will love our Cadbury Dairy Milk large gift bar with a special Christmas cardboard sleeve with Merry Christmas on and a message area on the back. 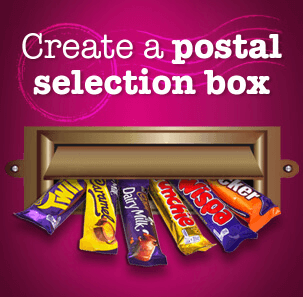 This awesome bar can only be found online here at Cadbury Gifts Direct. Looking for something smaller? 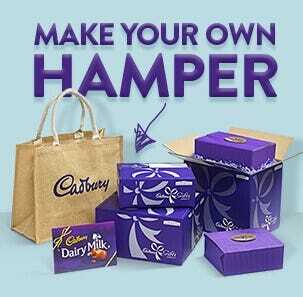 Send our Cadbury Dairy Milk Merry Christmas 360g bar. 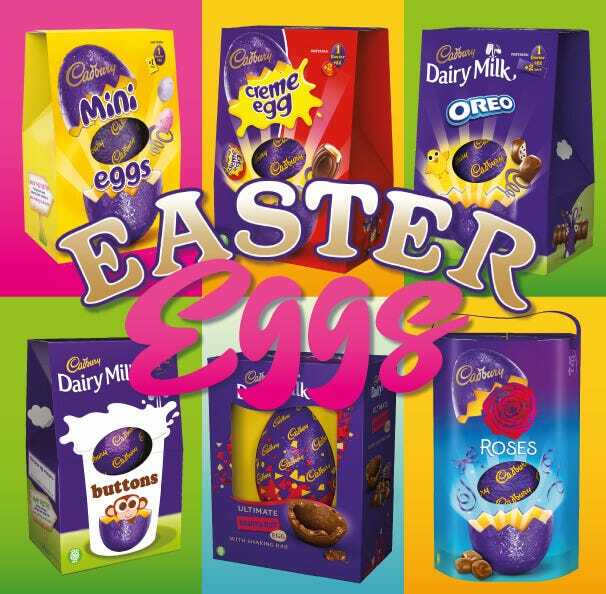 The only chocolate I need ! In huge bar size !!! Buy this for my Dad every year! Great - thanks! Good gift but as it was supposed to allow me to personalize them it went all the way through without letting me do it. Bought as a surprise gift - and were they surprised. This is fantastic but why stop at 850g you should do a Kg bar and shout about it!!! In previous years the optional message was printed in the cardboard sleeve, making the gift bar that bit different and thought out. This year’s message was printed on a piece of loose card. 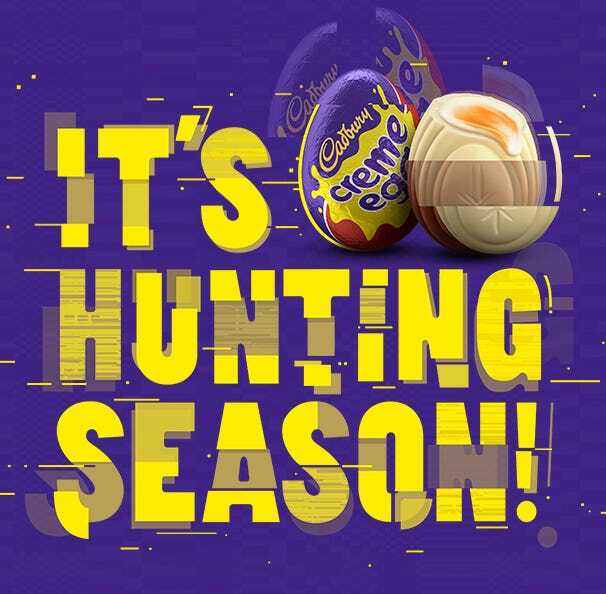 It looked awful & the chocolate sleeve was a generic Christmas message which looks like I could have picked the... Read More. In previous years the optional message was printed in the cardboard sleeve, making the gift bar that bit different and thought out. This year’s message was printed on a piece of loose card. It looked awful & the chocolate sleeve was a generic Christmas message which looks like I could have picked the bar at a supermarket. Poor & wish I hadn’t bought it - would not recommend. 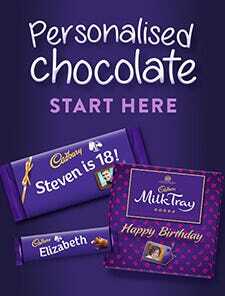 Such a great birthday gift for a Cadbury Chocolate lover!! Lovely chocolate and good price! Postage costs were quite expensive.